Ready for a flood of nutrients to kick off your Sunday? Low in sugar so it does not cause problems with those who have candida or other yeast issues. An amazing source of electrolytes for pre and post workout replenishment. (Gatorade and other neon colored sports drinks are acid forming and will deplete you and destroy your performance in the long run). 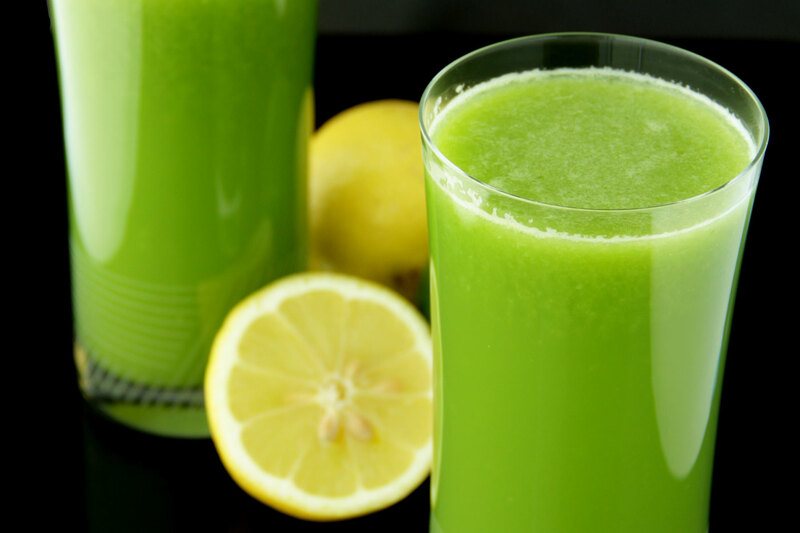 Fresh Sunday Juice is a wonderful choice for anyone who is looking to lose weight, heal disease, decrease inflammation, improve athletic performance and create all around inner beauty. Push everything through your juicer. This is NOT a sweet juice. 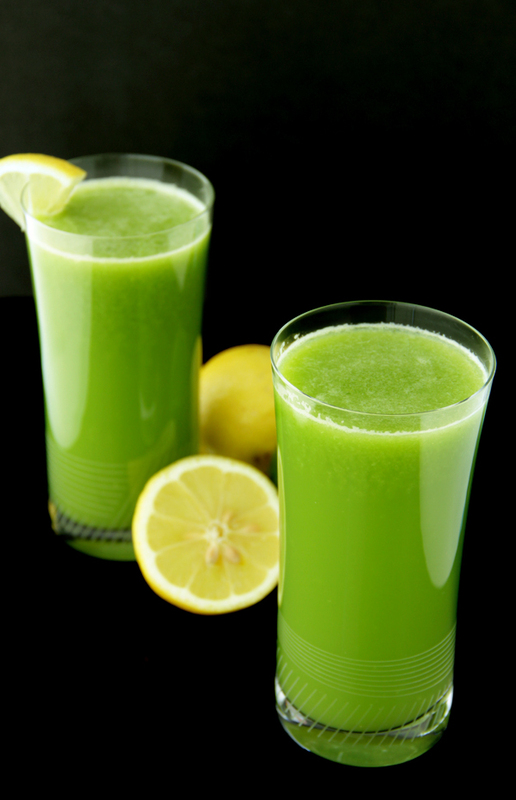 If you are fairly new to drinking vegetable juice you might find this combination a bit bitter. 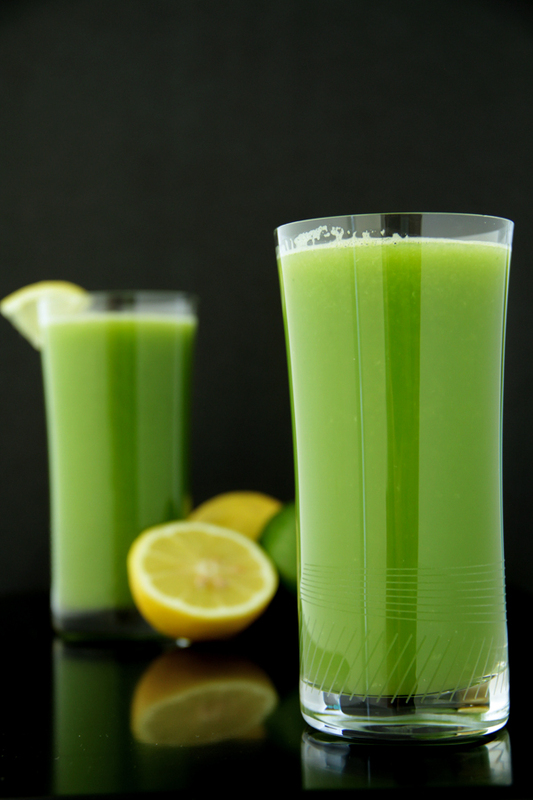 You can build your tolerance to this healthy elixir by adding 1 green apple to the mix. 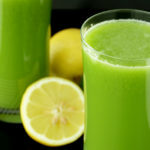 Another one of our go to ways to sweeten green juice it is adding a little young thai coconut water.